An Alberta Crown prosecutor allowed a Metis man to plead guilty to simple drug possession in May after the RCMP told him the so-called drugs weren’t real, APTN News has learned. And it appears the RCMP sat on test results showing the drugs weren’t real for over a month. Clayton Boucher, 45, was arrested Jan. 22 after police raided a home where he was staying in Lac La Biche, Alta. 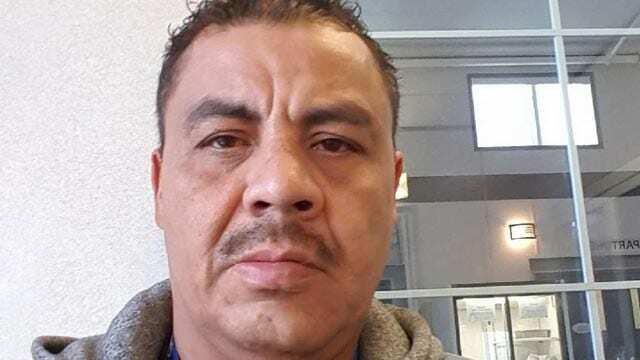 After spending four months locked up in the Edmonton Remand Centre, he pleaded guilty at the end of May out of frustration with they system and needing to get out from behind bars. RCMP seized about 130 grams of suspected crack cocaine and sent two samples of powder to be tested Feb. 3 to Health Canada. The results came back negative for drugs Feb. 23 and 24. But Boucher remained in jail. Documents show a large gap between the date of results and when Alberta Crown Erwin Schulz learned of the results. Schulz wrote the RCMP Feb. 22 asking for the powder to be tested “as soon as possible” apparently unaware that the RCMP had already sent the samples off to be tested. Boucher had also been maintaining it was baking soda and not cocaine since his arrest. There were two samples sent to Health Canada – and both were .4 grams according to the list of exhibits. This happened again on April 20 but the RCMP, again, said there were no results. Finally, on May 3, the RCMP confirmed to Schulz the powder seized was not cocaine. It is unclear from the documents if the RCMP had those test results when the Crown had repeatedly requested them. APTN has requested this information from the RCMP but has not heard back. On May 4, Schulz contacted Boucher’s Legal Aid-appointed lawyer, Leighton Grey, telling him of the test results. 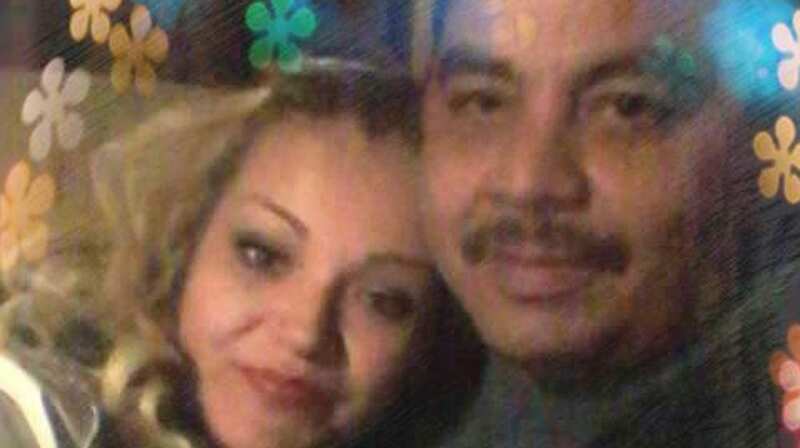 They both agree to meet back in court May 30. But by this point, Boucher was struggling in jail and wanted out. Boucher told his lawyer May 15 he wanted to plead guilty to two counts of simple possession and claims his lawyer had never told him that the test results came back negative. “I only pleaded guilty ’cause my wife passed away and had a horrible time coping while incarcerated. That’s the only reason,” said Boucher in an interview with APTN Monday. APTN contacted Grey for comment, but have not heard back. Boucher did get to go to the funeral – in a bright orange jail-issued jumpsuit and shackles. On May 30, Boucher pleaded guilty to two counts of simple possession – he was released the same day. “The Crown based the guilty pleas on the two entries on the exhibit list of 0.4 grams of cocaine wrapped in plastic which was viewed by both the Crown and defence to be spitballs (small packages of cocaine wrapped in plastic),” wrote Schulz in an email last month to the Law Society of Alberta that provided a timeline of events. Schulz said the description and weight were consistent with small amounts of cocaine. But according to documents, the tests came back negative. “I went to bed every night and woke up every morning knowing it wasn’t drugs. It killed me,” said Boucher. When he was released, Boucher went to the Lac La Biche RCMP detachment to get his belongings. He claimed later in a complaint against the RCMP that an officer there told him tests on the powder had come back negative. He told APTN this was the first time he learned not only that there had been a test but of the results. On July 10, Schulz received a call from the RCMP saying Boucher had filed a complaint. “The RCMP advised that the 0.4 grams were not spitballs rather samples taken from the large bags of cocaine which (did not come back as drugs),” Schulz wrote in his email to the Law Society. But the RCMP had already told Schulz the powder came back negative back on May 3 according to documents obtained by APTN. On July 11, the RCMP sent Schulz the lab results confirming, again, two samples sent to Health Canada came back negative. 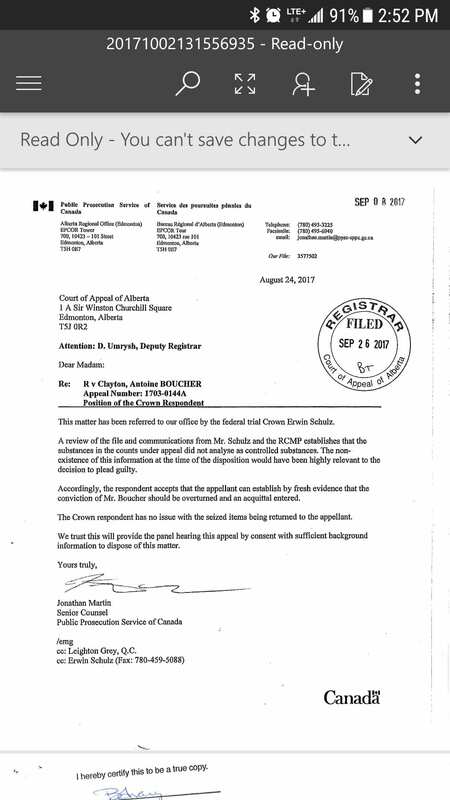 Boucher appealed the conviction – which was filed by Grey – not knowing that Grey had been told about the test results according to documents. On Sept. 26, the Court of Appeal of Alberta overturned Boucher’s conviction after receiving a letter from Jonathan Martin, senior counsel for the Public Prosecution Service of Canada. Martin confirmed in the letter the lab results came back negative for all the so-called drugs, meaning Boucher pleaded guilty to possessing baking soda that was found in a kitchen cupboard, according to the exhibit list. “A review of the file and communications from Mr. Schulz and the RCMP establishes that the substances in the counts under appeal did not analyze as controlled substances. 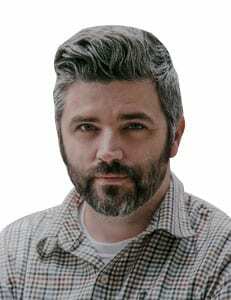 The non-existence of this information at the time of the disposition would have been highly relevant to the decision to plead guilty,” wrote Martin. Boucher questions now how the results were non-existent when the RCMP had provided the results to the Crown. Boucher received more documents last week, including the Health Canada lab results, and it was then that he learned the results were completed by Feb. 24. “Last Thursday in Edmonton,” said Boucher of when he finally got the documents. He had traveled there from North Battleford, Sask., where he is currently living, to pick up the documents. “I had been asking for the certificates since my release and I finally got them with disgust,” he said. Boucher said he has a criminal record and at the time of his arrest had an outstanding probation warrant. “But I am not a drug dealer,” he said. He said he already filed a complaint against Schulz and Grey with the Law Society of Alberta, which had been declined on Oct. 4. The Law Society, like Schulz, argued – at least in part – that Boucher pleaded guilty to drug possession. Boucher said he has since sent the Law Society the Health Canada certificates and the file has now been forwarded to the conduct department. APTN asked the RCMP in Lac La Biche to comment Monday and again Tuesday when a spokesperson said the file had been sent to RCMP headquarters in Ottawa. Boucher also claims the RCMP told him that it is taking disciplinary action against several Mounties. APTN has still not received a response from the RCMP. An email to Schulz’s assistant asking why he allowed a man to plead guilty for a crime he didn’t commit hasn’t been answered. Meanwhile, Boucher said he believes if he had been out his wife would still be alive. But there was one good thing to come from this, he said. After his release he moved to North Battleford with the help of his sister. He was awarded a certificate of bravery earlier this month for alerting a woman that her roof was on fire June 8. She had no idea of the fire when Boucher began pounding on her door. Joe…..read the article carefully…..exibits say that baking soda was in the cupboards…..and there was no intention to sell at all….were do ppl put baking soda?….cupboards?….fridge? So why did he have fake drugs on him??? Was he intentionally selling fake drugs? Or was he buying drugs and someone sold his dumbass fake drugs? He didn’t have anything ‘on him’. They raided his home and they took baking soda out of the cupboard, and claimed it was cocaine. Wow pure racism in its finest form. The Wheels of Justice change with Truth! Thank you APTN for sharing such a tremendous injustice. The life they have ruined is not the first, I HOPE true Justice is served and the RCMP who committed this crime! Prayers for Mr. Boucher and his family. You know what is sickening . Is I was too wrongly accused. I witnessed a event that was significant in my life. The RCMP jailed me for close to 4 weeks. I lost my job,my dad suffered a attack and I was behind bars.i was honest right down to the now and after 2 trials , 5 days of proceedings … innocent and excused by both judges . It left me in financial distress … I was denied ei , and other services provided. Near the end I almost took my own life. I’m glad my family was there . I feel for this man hands down . I wish I could let google take down all these nasty media links. I’m innocent and media relations from RCMP have made me into a monster.if any one in legal action can help please contact me.id like to recieved some type of public apology for the event.its a domestic violence situation and I didn’t even play a or part. I didn’t even know the victim! Take the RCMP to the cleaners … ! Don’t ever tell or talk to those servants . Truth or not they will jail you anyways . If I see a man down I’ll help … Those servants can be left alone in the cold .cos the less I interact , the mbetter humanity will be. Evil! For more info on my situation that past it’s the first Chipman shooting. Yes I feel that Mr. Boucher must pursue this further and get another lawyer and get compensated for his incarceration.